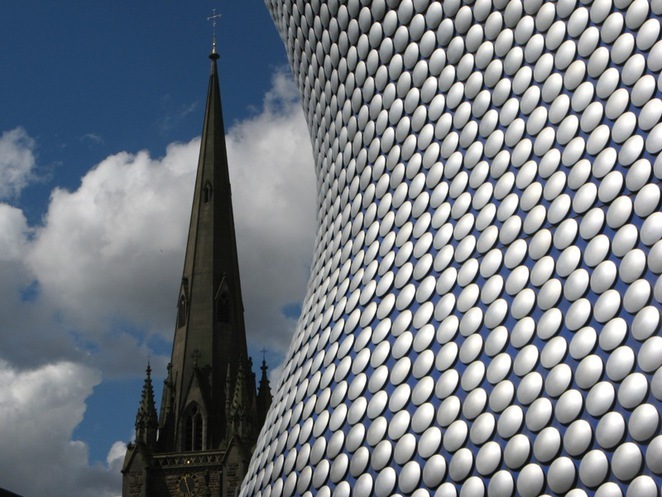 Birmingham Festival Choral Society will be performing an extra special piece of music in its home city - a world premiere. As the UK's second largest city, Birmingham is a melting pot of vibrant cultures and ethnicities. In order to reflect and celebrate this, the Society commissioned The Birmingham Spirituals, which will see its world premiere performed at St John's and St Peter's Church, in Ladywood ARC, Birmingham on Saturday July 12 at 7.30pm. The performance is to be further enhanced as singers will be joined by Birmingham Community Gospel Choir in the concert that aims to cross traditional music boundaries. Composed by Patrick Larley, The Birmingham Spirituals blends traditional choral music with Gospel music from the African-American and Caribbean cultures. Patrick Larley says: "The African/American spiritual has a simplicity in its melody, its harmony and above all its message. "In this new work, themes of jazz and blues alongside traditional classical harmony carry the soulful melodies of this uncomplicated spiritual message. "This music is dramatic but calm; it is new and inventive but never austere; above all it is 'spiritual'." The singers will be supported by instruments from the different genres - a string orchestra, a pair of saxophones, a hovering flute, percussion, and the distinct sound of the steel pans. The concert is taking place with the help of Maxine Brooks, who is director of Birmingham Community Gospel Choir. Birmingham Festival Choral Society with Birmingham Community Gospel Choir and instrumentalists. 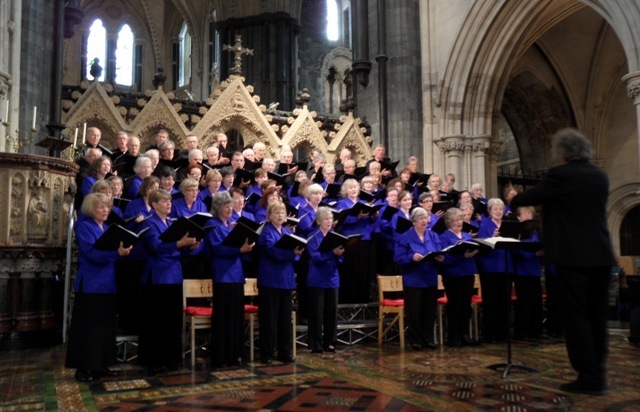 More information on the Choral Society can be found at the Society's website.